Interest in holistic medicine has been on the rise, both for people and for animals. Here are four well-known types that are used on cats. I developed an interest in complementary veterinary medicine a long time ago, when I met an author, veterinary homeopath, and fellow cat lover with whom I ultimately became very good friends. Inspired by her work and our conversations, I began to learn about a whole variety of holistic modalities (that’s the holistic-medicine word for "specialties"). Here are four that I think are worth exploring. Acupuncture is part of traditional Chinese medicine, having originated about 5,000 years ago. Acupuncture is based on the theory that energy, or chi, moves around the body through pathways called meridians. The insertion of super-fine needles is used to stimulate underactive chi or damp down overactive chi in order to bring the body into balance. But acupuncture isn’t all woo-woo and incense. It’s an accepted form of medical treatment in the Western world because of its proven value in reducing pain, improving circulation, and reducing inflammation. 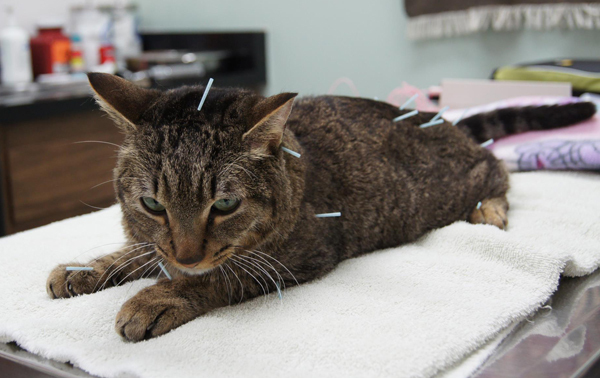 Last year I wrote about Moki, a cat who regularly receives acupuncture to help manage his chronic neurological problems. If you want to learn more, please go visit Moki’s Catster page and give him a treat or two; I’m sure he and his person will be glad to share their story. Acupuncture should only be performed by a trained and certified veterinary acupuncturist. 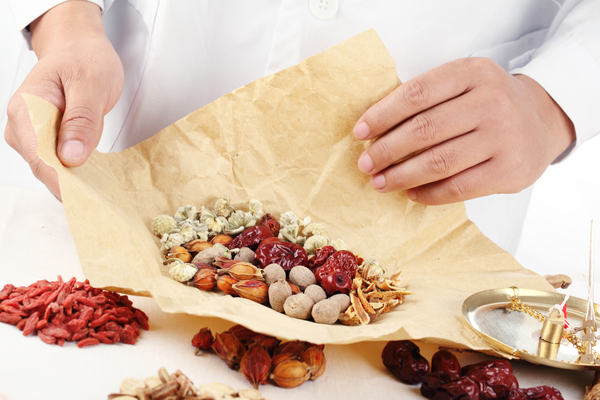 Chinese herbal medicine has been around almost as long as acupuncture. The first records of herbs used as medicine in China are more than 2,000 years old, and those records include using herbs on animals. Each herb has a specific profile involving its "temperature," flavor, and meridian or organ with which it’s associated. Although traditional Chinese medicine does include the use of animal parts, western herbal companies have found plants that will achieve the same effect and therefore don’t use pieces of animals. There’s some understandable concern about the safety of using certain herbs with cats. But Chinese herbal formulas have been used for thousands of years, and records of their use and effects have been kept for hundreds of years. Nonetheless, to avoid problems, be sure to use a qualified, experienced veterinary herbalist and make sure the herbs are from a reputable source. Homeopathy is based the principle that like cures like, which means that if a substance causes symptoms when given in a large dose, a person already having those symptoms will be cured if it’s given to her. 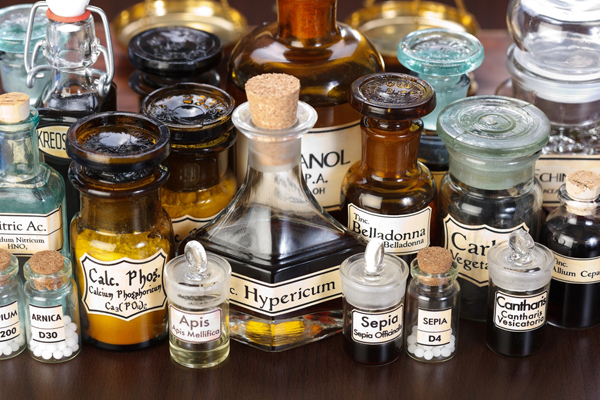 Homeopathic medicines are created by progressively diluting the substance until there is very little or none of the original material detectable in the remedy and only its "energy signature" is left. If you thought acupuncture was woo-woo and incense, you must be rolling your eyes all the way to the back of your head by now. I’d probably be doing my own ocular gymnastics if I hadn’t seen homeopathic remedies work in my own cats. Add to that the fact that homeopathy is as commonly accepted in medical circles in England and Europe as chiropractic is in the United States. Again, if you choose to use homeopathy on your cat, be sure to consult a licensed veterinary homeopath. TTouch, founded by Linda Tellington-Jones, is a method based on circular movements of the fingers and hands all over the body. 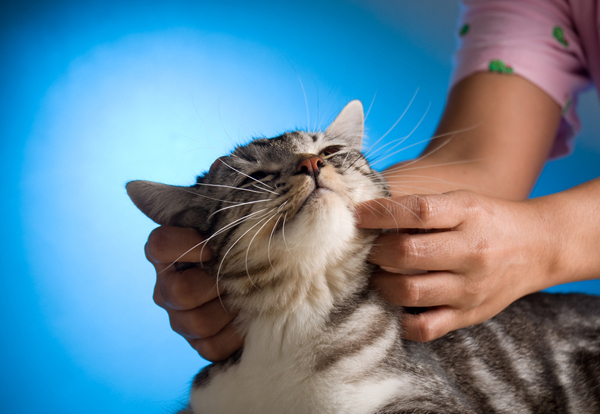 It’s more or less a system of petting and massage that incorporates a number of touches, lifts, and movement exercises to release stress and reduce fear. Basic TTouch is surprisingly simple — I learned several different types by reading Tellington-Jones’ book, Getting in TTouch With Your Cat — and I’ve seen them have a calming effect on my own cats. Certified practitioners study for two to three years before earning their certification. It’s called complementary medicine for a reason: It complements standard Western veterinary medicine. It does not and should not replace standard veterinary care. Please use common sense and good judgment when seeking out holistic medical care for your cat.